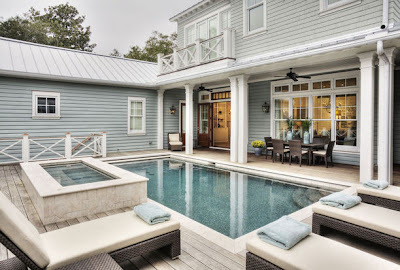 Designed with entertaining in mind, this North Carolina cottage is very relaxed and comfortable, but manages to keep many of the classic luxury details. 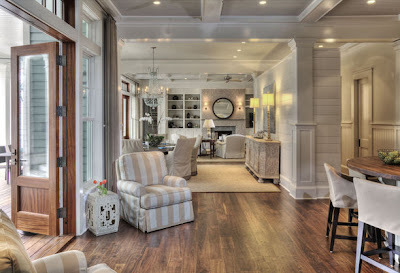 It's open and inviting, and has a soft palette to really capture the calm that beach life brings. 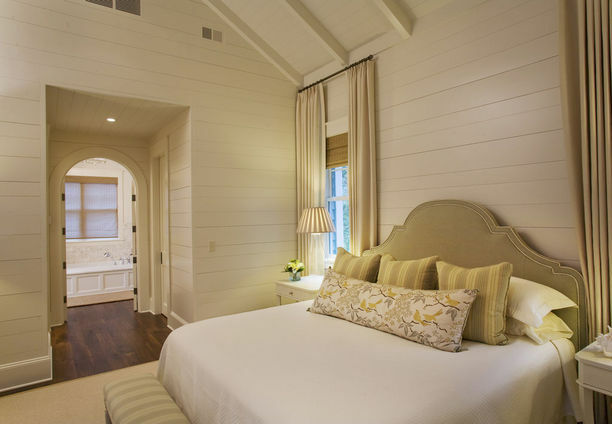 The master bedroom is easy going, while the master bath is a little indulgent. It maybe a acottage,but i has year-round style. 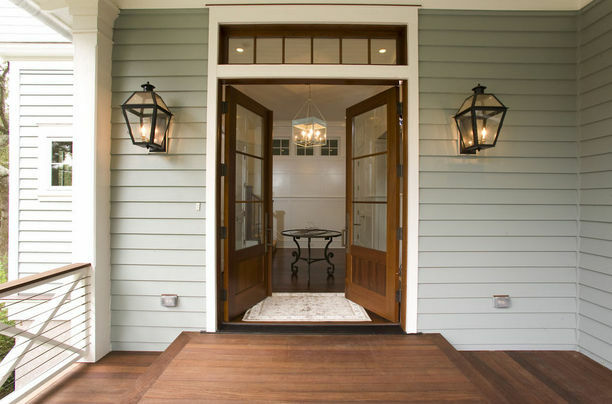 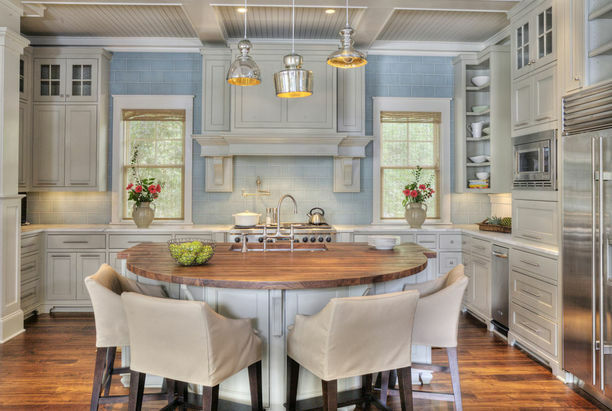 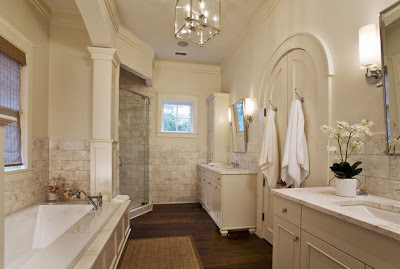 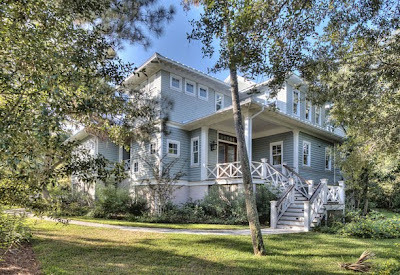 Well planned and beautifully designed by Herlong & Associates..